Tom Packert has been named chief technology officer of CareCloud, Miami, a provider of Web-based physician office practice-management systems and revenue-cycle management services. 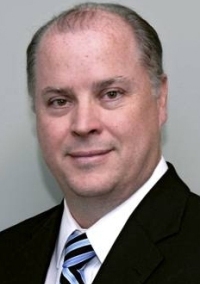 Packert, 48, formerly served as vice president of information management at Visible Assets, Stratham, New Hampshire, a provider of radio-frequency identification technology used in the healthcare supply chain, according to a company news release. Before that, he was vice president of information technology at Neighborhood Health Partnership, a Miami HMO now part of UnitedHealth Group, according to the release.